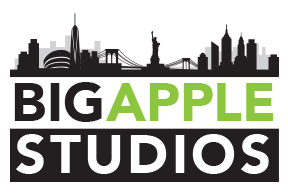 Big Apple Studios has the dedicated bandwidth, technology, staff, and experience to ensure your webcast is broadcast flawlessly. 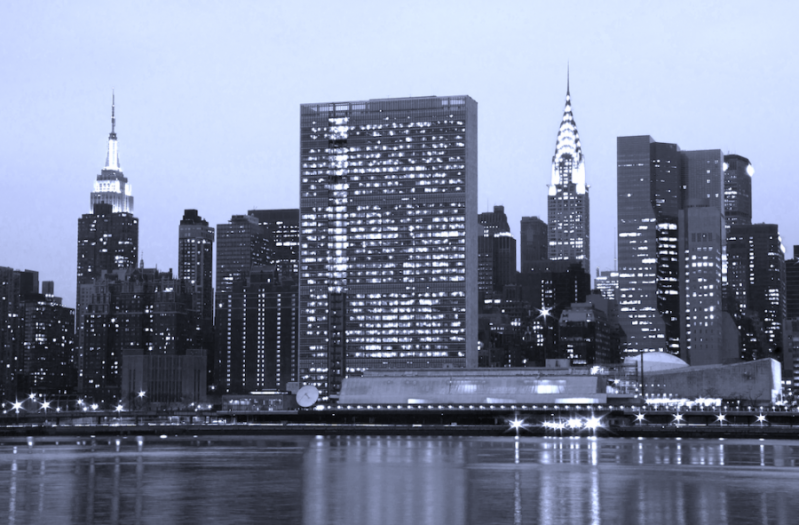 For bandwidth, we rely on our 1 Gigabit fiber connection to the largest data hub in Manhattan, located at 111 8th Avenue (“the Google building”). This provides us extremely high bandwidth with low latency. For web casting technology, we rely upon our Tricaster 8000 broadcast system. We currently broadcast an hourly news webcast out of our studios, along with five weekly talk shows. Timeliness. Instantly communicate the same message to vast audiences – in a timely manner. Reach & engage larger audience. Big Apple Studios technology ensures your webcast works across different devices and online distribution networks. Cost-effective. Your video is cut and broadcast in real time and there is no post-production needed to distribute the video online after the webcast. No maintenance needed either. Our homegrown webcasting solution allows content producers to live webcast their content to multiple Facebook feeds simultaneously. Right now Facebook is prioritizing live video over all other content posts. Big Apple Studios has partnered with multiple Facebook properties leveraging their 1MM+ followers to allow your next webcast reach and engage a larger audience. Call (929) 242-9445 or email [email protected] to discuss how we can help you with your project.